I’ve received a bunch of emails asking me what’s up with NHD? The short answer is, I’ve been too busy to post here, but I’m working more than ever on a couple other projects. These projects are Wired Investors, which is a private equity firm that purchases and operates digital businesses (15 and counting), as well as a couple other businesses in the crypto/blockchain space. 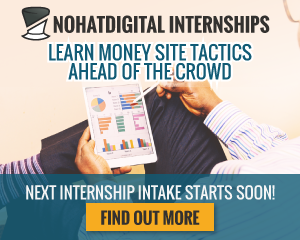 Offering remote internships – This is now done on a separate site, RankingFormula. You can apply here if you’re keen (I’ll put you on the waiting list for the next one). Bringing people down to Valle de Bravo, Mexico – Since I last posted, I have brought down about a half a dozen people to live in our little community for at least a few months. These people are now managers of deals within Wired Investors, each taking the helm on at least a million dollars worth of assets. It’s not all work though, we have our rotating Olympics (sports include paintball, ultimate frisbee, ping pong, poker, and board games), and we take trips to explore Mexico, whether it’s historic towns, or all-inclusive beach resorts for R&R. We’re generally looking for 3-5 people to come down each quarter. Check this page out if you’re interested! New Contributors – As I have now acknowledged that I do not have the time to contribute as regularly as I’d like to, we will be adding a couple of new faces to NoHatDigital. Ken Roberts, who came down to Mexico in February 2016 for 3 months, has become a key figure in all of my other businesses, and he will be sharing his insights. Robyn, who was the star graduate of Ken’s internship and the managing director of Ranking Formula will also be contributing semi-regularly. I will still be in charge of all the content that goes up, and will contribute much more regularly as well. Why am I re-launching NoHatDigital? I think the internships were important, and helped change hundreds of lives. NoHatDigital was always the source for internships. I have a lot to write about, and would like to develop my writing, but just haven’t found the time. I have jotted down about 70 post-outlines over the last couple of years while journaling, and they’re useless if they are not developed out and shared with the world. I want to continue to build a global community of entrepreneurs, and there is no better way to do that then by working face-to-face with others. So many friendships have been created that have NoHatDigital to thank. What’s Different about NoHatDigital now? How to Operate 15+ businesses. What is the ultimate vision of NoHatDigital? When I first started NoHatDigital I had the vision of creating a university alternative that would combine travel and entrepreneurship. 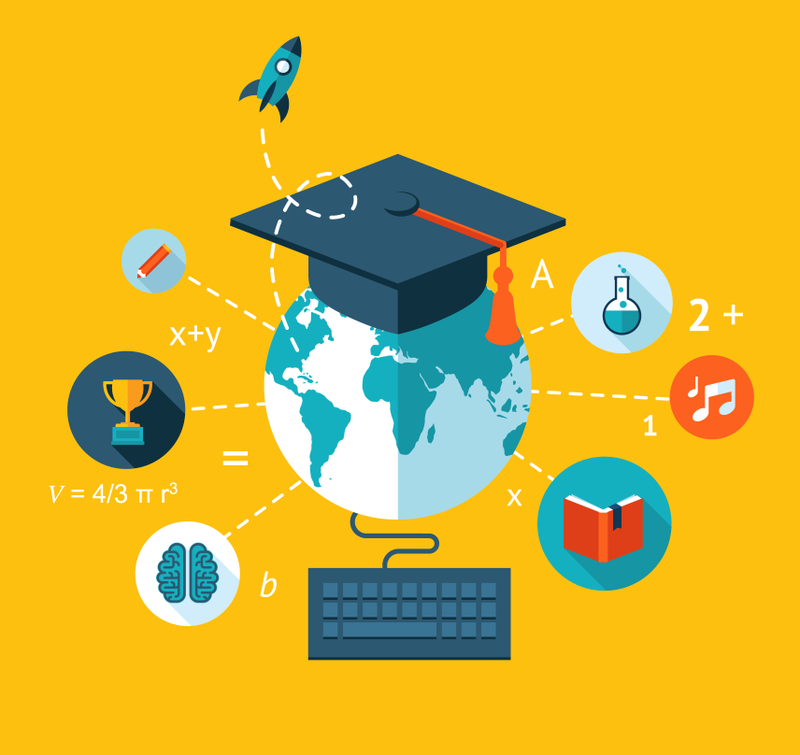 Small campuses on 3 different continents with a curriculum that incorporates language-learning, entrepreneurship training, and projects involving local communities. I need to realize this vision. We have done it locally in Mexico on a small scale with a slightly different demographic, but I’d like to setup a European/Asian location in 2018 and test-pilot a full semester. Where would you want to see this happen? do you also look for investors in your own projects ? if yes then i would be interested to learn what are the possible opportunities … i have also signed up at wired investors ..
Yayyy – cool to see it live again I was hoping it would someday happen, my digital life has never been the same since my time at NHD in Valle – looking forward to some new content, especially anything crypto/blockchain you mentioned you are in, very exciting times there. For a new location? for Europe I’ve heard some cities in Spain pretty boomin for the startup scene now, or why not here downtown Toronto?? Easy choice: Marbella (Malaga). Just like your valley perhaps but also the Silicon Valley; it has mountains, sun, water and alcohol.